If you have temporary or permanent disability and your injury prevents you from performing all work (not just your current job duties), you may be entitled to federal or Florida Social Security Disability benefits. Jun 08, 2018 | Under Miami, Motorcycle Accident | Posted by Dante Law Firm, P.A. If you are riding a motorcycle in Miami or elsewhere in Florida, you have to assume the risk of injury and disability. 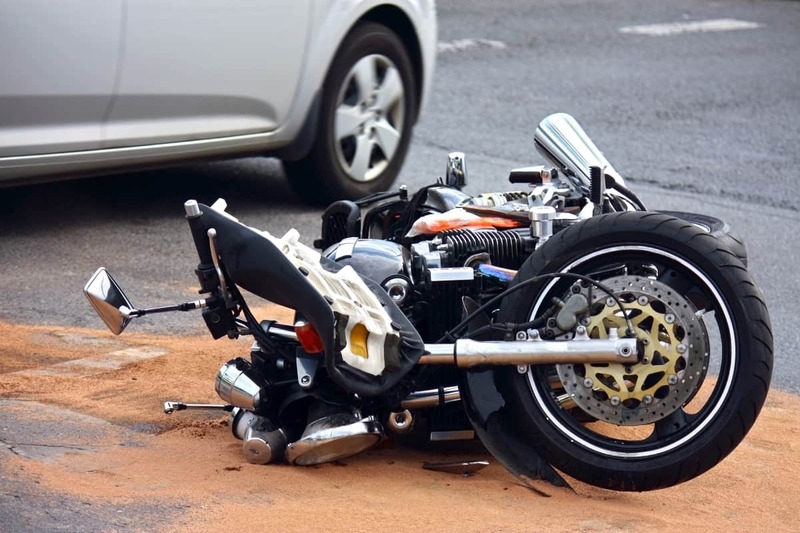 Unfortunately, catastrophic injuries and motorcycle accidents are practically synonymous, and yet many riders fail to realize what kind of impact getting injured in a motorcycle crash can have on their career and life. Today, we invited our Miami motorcycle accident attorney from the Dante Law Firm, P.A., to spell out just how dangerous riding a motorcycle can be, and how getting injured in a motorcycle crash can ruin your career and life. Fact: nearly 80 percent of all motorcycle accidents in Florida and all across the United States result in injuries or fatality of the rider, while only 30 percent of all car accidents leave vehicle drivers injured or dead. The rather disturbing statistic makes sense, considering that a motorcycle rider’s body is completely exposed as opposed to a car driver’s body. This causes the rider’s body to take the blow in an accident, which can result in catastrophic injuries or even death. The most common injuries suffered by motorcycle riders in road collisions include broken extremities (legs and arms), traumatic brain injuries, concussions, coma, spinal, cervical, and lumbar injuries, chest and abdominal injuries, internal bleeding, disfigurement, and others. “But do not be mistaken: even a seemingly meaningless injury can leave an indelible mark on your career and life,” says our skilled motorcycle accident lawyer in Miami. The severity of your injury is never the key factor when it comes to determining how your injuries will affect your earning capacity. Even though Florida is a no-fault state, these laws do not cover motorcycle accidents, contrary to the popular belief. That is why you will not able to access your no-fault insurance coverage to pay for your medical bills. Our best motorcycle accident attorneys in Florida explain that you may still be able to recover medical expenses through your healthcare insurance immediately after the accident. As for the loss of income, it will most likely not be recovered through your employer’s disability policy immediately. It will take weeks or months to recover lost wages, but what about the potential loss of other employment benefits such as a promotion? These factors are almost never taken into account when determining the value of your personal injury claim after a motorcycle accident. But our experienced motorcycle accident lawyers at the Dante Law Firm, P.A., know exactly how much money you are entitled to and what kind of impact your accident may have on your career and life in the long run. If you have temporary or permanent disability and your injury prevents you from performing all work (not just your current job duties), you may be entitled to federal or Florida Social Security Disability benefits. Do keep in mind, however, if you are physically able to start a new career and land a new job with your current medical condition, you may not be entitled to disability benefits, unless the new job pays less than your previous, pre-injury job. In order to recover maximum monetary compensation for the loss of income, loss of earning capacity, loss of employment and fringe benefits, disability, and other negative impacts on your career, your Miami motorcycle accident attorney will hire a qualified economic expert witness to assess the full scope of the damages and testify about your particular case. Contact the Dante Law Firm, P.A., for a free case evaluation. Call our offices at (305) 949-2526 or fill out this contact form today.